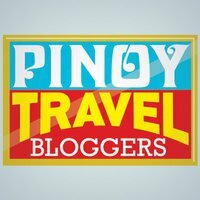 Happy to be a member of Pinoy Travel Bloggers! This is an online travel journal of Wandering Juan hitting the road called Life. Live Well. Love Passionately. Laugh Hard. Discover, Explore, Experience, Love Pilinas! This is how I enjoy life.